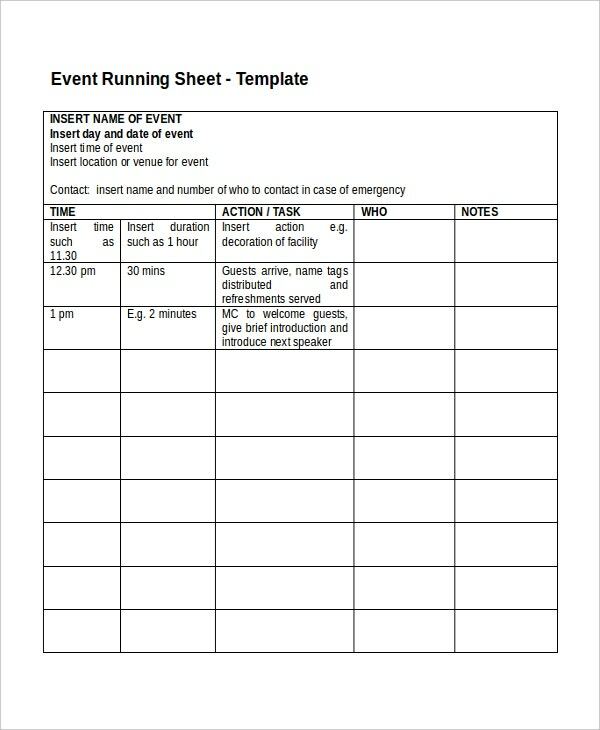 Using a run sheet to manage your event can save you a lot of time. The template gives you a clear sense of direction, leaving no room for guesswork at any point in time. 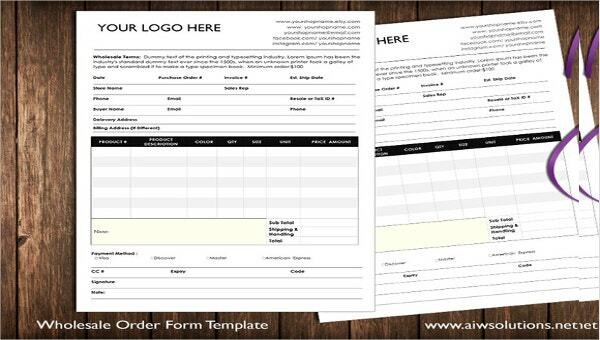 Run sheet templates have become quite significant, particularly for those who are time conscious, for they make time management easy. Overall, each template falling into this category is 100% editable. Moreover, you can personalize the model before using it, or use the template as is. You may also see Sign Out Sheet Templates. The success of a wedding event depends on the decision made by organizers. If the event does not have a run sheet, it is more likely that it won’t go down well. As such, a run sheet is a crucial document. You may also see Contact Sheet Template. 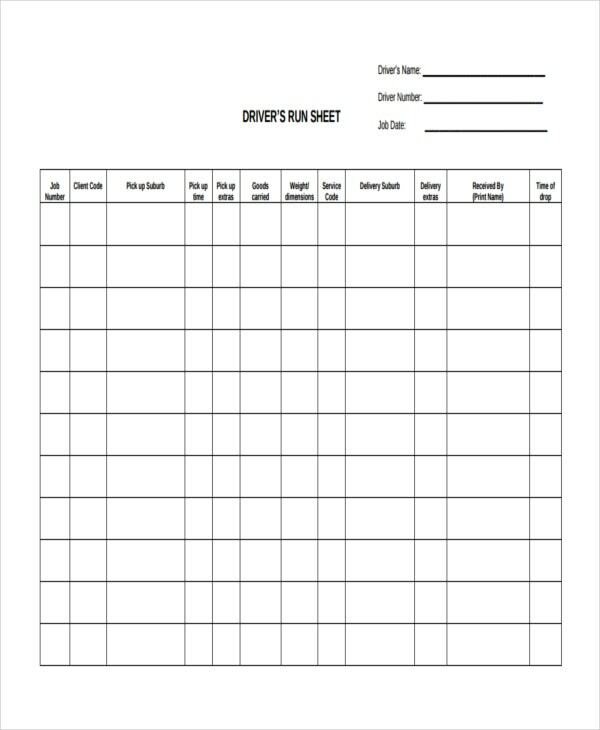 Public Service Vehicles companies that have many drivers can use this run sheet to assign duties to their drivers. The content of the run sheets vary, depending on the number of employees, and the distance between the point and destinations. You may also see Evaluation Sheet Templates. 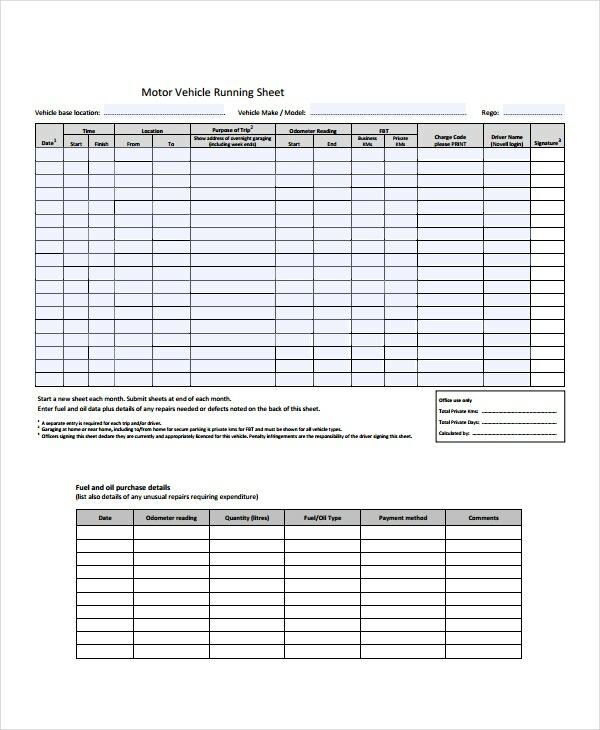 Yes, you can manage your motor vehicle runtime off the top of your head, but the results won’t be as accurate as when you use a run sheet template. The template enhances responsibility and accountability. You may also check out here Investment Sheet Templates. 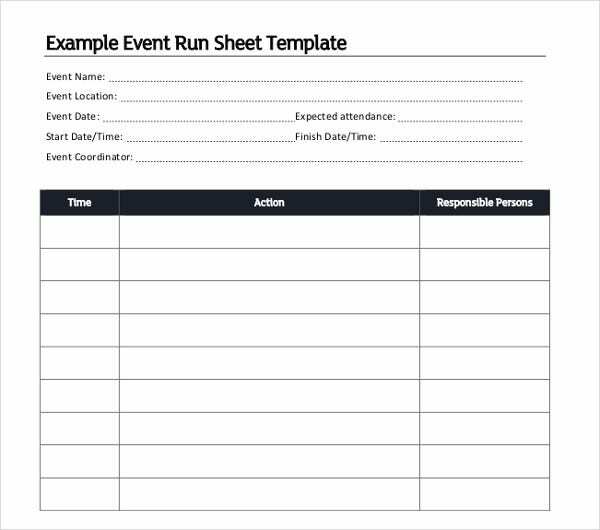 An Event Run Sheet template will help you to run the event successfully. The sheet allows you to outline events in a chronological order, making it possible to determine what activity would be next after one completes. You may also see Timesheet Templates. 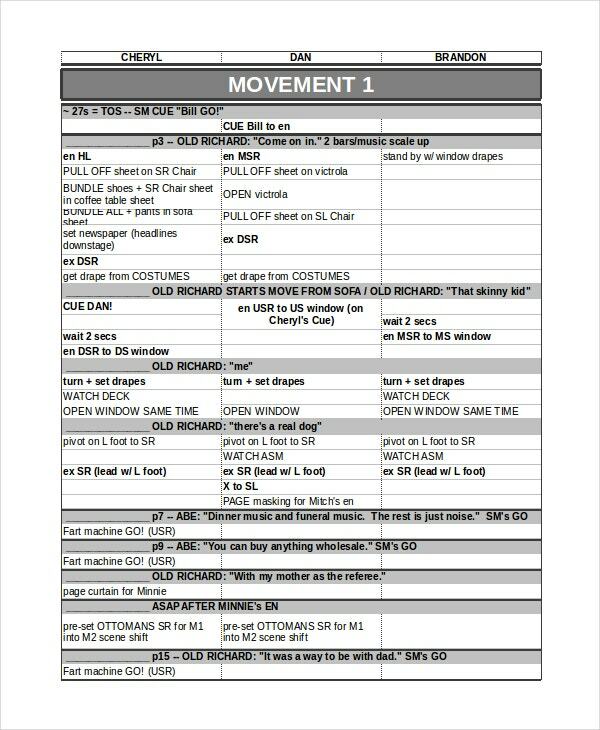 There are so many run sheet templates on the internet today. Because each time sheet is free to download, you shouldn’t be running your events without the sheet, to say the least. 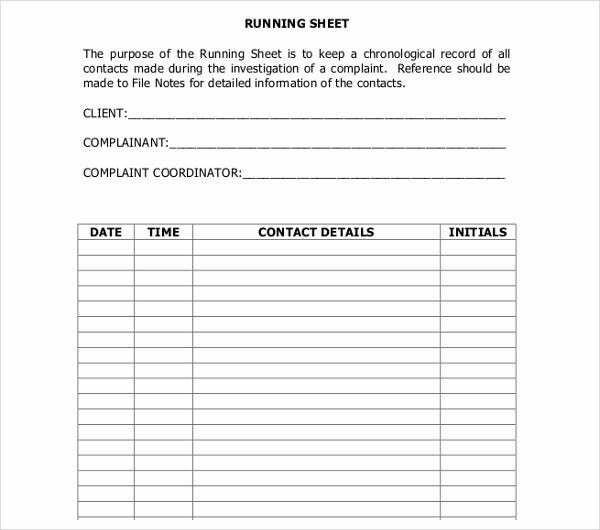 What is a Run Sheet Template? 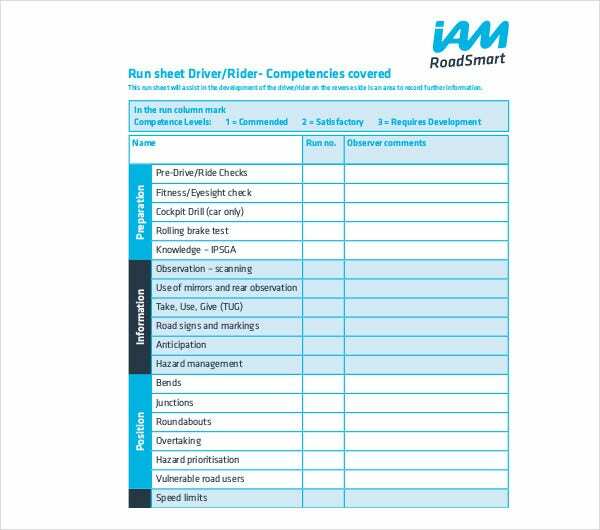 A run sheet template is an already designed model that’s available to download from the internet. The significance of run sheets necessitates the demand for templates, and, as such, many developers have designed the best outlines on our behalf, so you wouldn’t have to do the design task on your own. You may also see Grade Sheet Template. While it seems like creating a new run sheet each time you have an event is the right thing to do, using a premade template can, and will, save you a lot of time. At the end of the day, you should focus entirely on what matter the most: organizing the event in the order of priority. You may also see Overtime Sheet Templates. If you have been to an event where the master of ceremony starts every statement with “I think we should do this or that”, you know for sure that the event won’t proceed smoothly. Again, what would be the need for telling people in a gathering what you think they should do, when you can write a good plan? A lack of a run sheet means the presence of confusion, and the presence of confusion automatically creates chaos in the event. In the end, the audiences leave dissatisfied. Each person who attended your event may never have the interest of coming back again. You may also see Fact Sheet Templates. 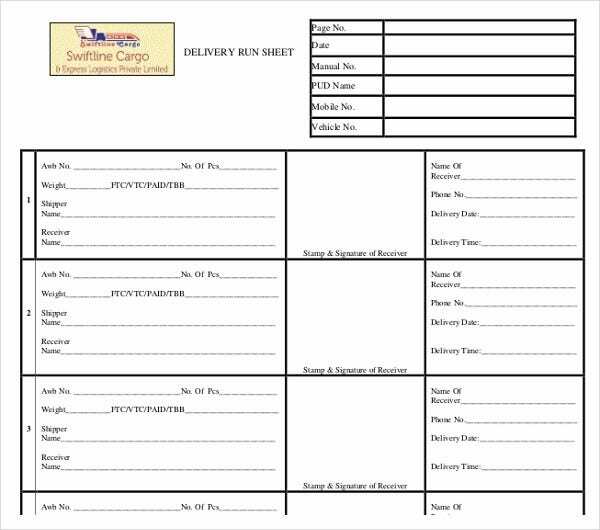 What are the Benefits of a Run Sheet Template? A run sheet creates a systematic pattern of organization. It arranges the activities of a particular event in the order of priority. It eliminates the likelihood of misleading an audience, and it helps you to provide an accurate guide for the entire event. 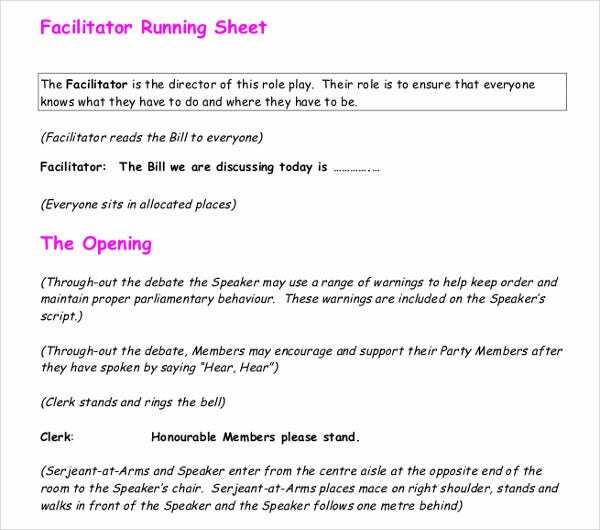 Guesswork is a dangerous act, but you can easily avoid it by using a printable run sheet. By keeping your audience informed about an upcoming event, it should be easy to run the event successful from the start to finish. You may also see Sign In Sheet Templates. 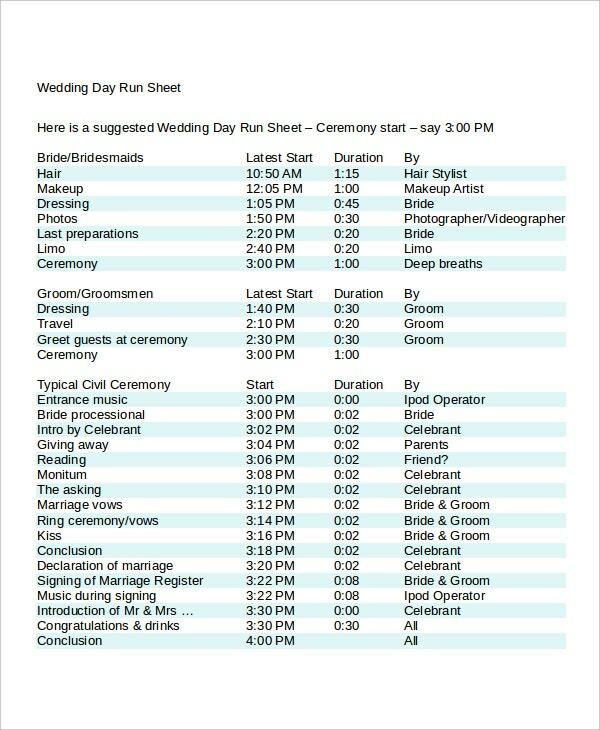 Even if yours is just a small event that won’t go down for more than three hours, it is important to create a run sheet. 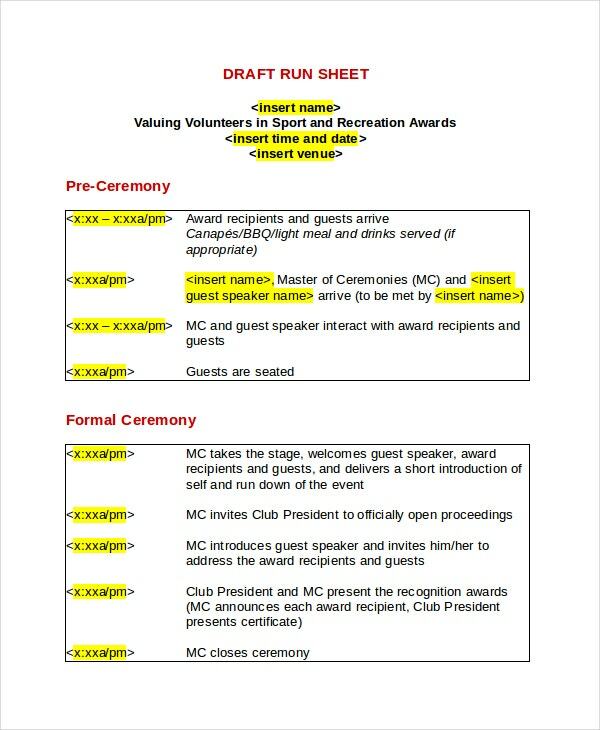 The purpose of the document is to help you keep the event organized in the sense that everyone in attendance has the complete idea of what will be happening from the time an event starts to the time it ends. 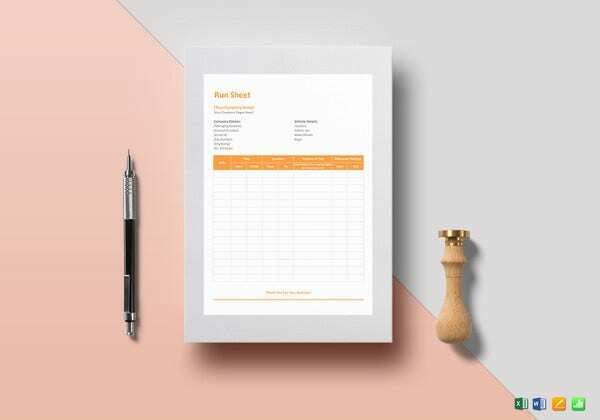 9+ Call Sheet Template ..